As a new Year 7 student at Ambrose Treacy College I feel very privileged to write the Term 1 reflection on the start of high school and look back at how myself and my peers have managed the transition. 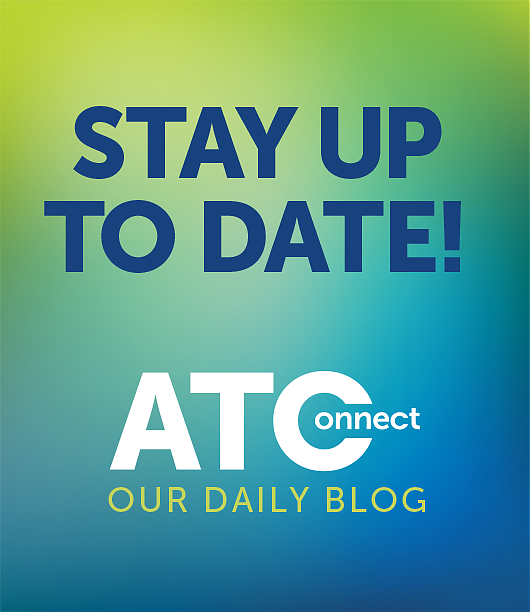 I wasn’t the only one feeling nervous in January and there were some anxious moments felt by all new Year 7 students as we took the initial plunge into life at ATC. 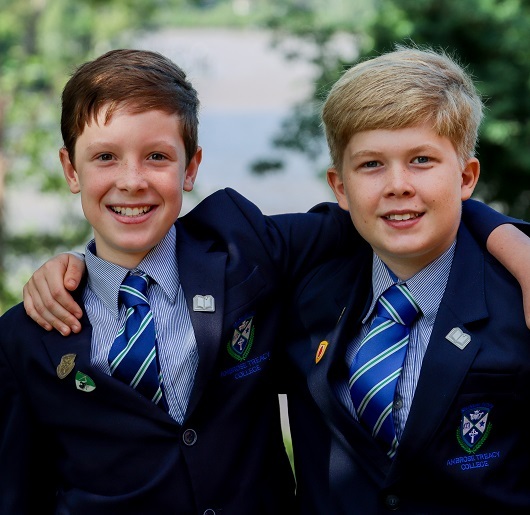 The introductions and orientation sessions at the beginning of the year were a great way to start making friendships particularly with the boys who had come through the Junior School. Making the transition easier for the newcomers to the College was the focus of activities in the first week by the ATC Formation staff and our Head of Year, Mr Sullivan. 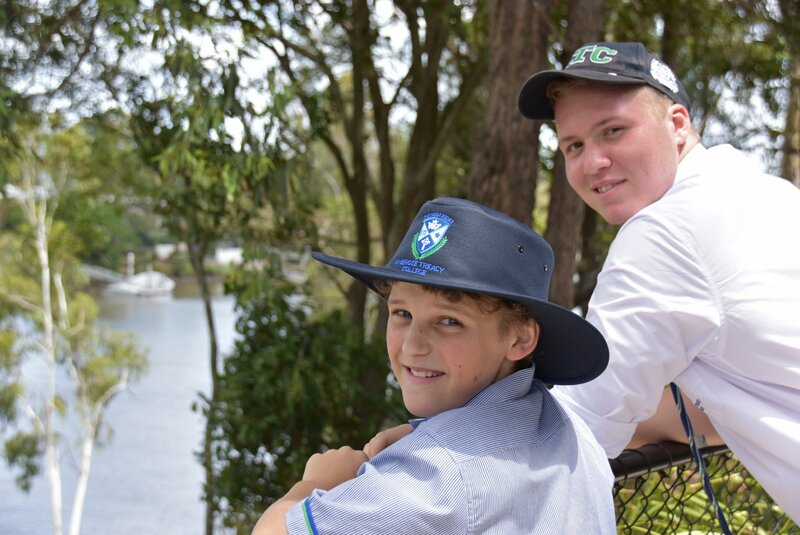 Their expectation of us to be Men of Courage helped to positively shape our attitude towards embracing new beginnings, new routines and new friendships. 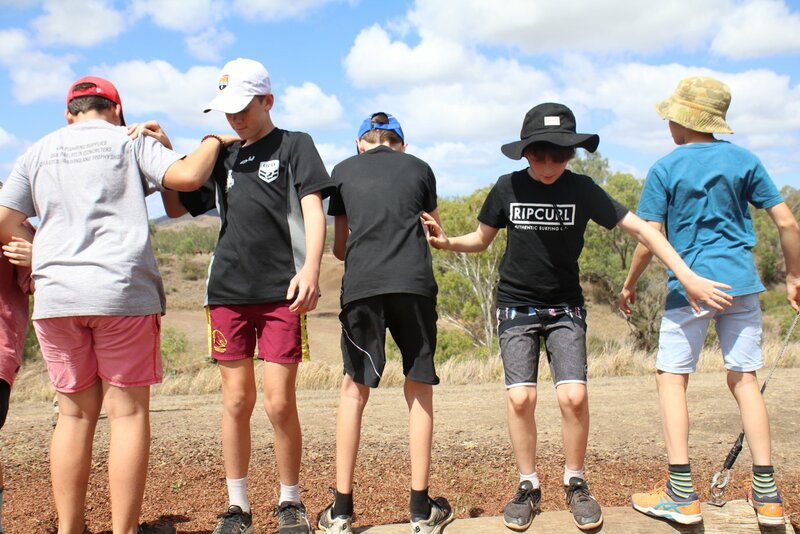 School camp was the first term highlight event and true mateship and empathy were evident throughout the three days. Simple things such as encouraging your classmate to try a challenging activity or lending someone a helping hand, sent a strong message to the cohort of what we can achieve through cooperation and teamwork. Our instructors reinforced how important it was to support each other and work as a team, and this became our mantra for the camp. An example of this was when we had to trek to the other side of the gully and one boy had forgotten his water bottle. The weather was stinking hot and the activity was tough, but we decided to go back as a group to retrieve the water supply. We were reminded over and over again during the camp that we must stick together and problem solve as a team rather than leave someone to fend on their own. First term also saw us gather as a cohort with our parents for the Year 7 Mass. This was a special morning where we celebrated the Eucharist and then shared morning tea with our mums and dads. In the co-curricular areas of school, students participated in various music ensembles, bands, choirs and concerts. 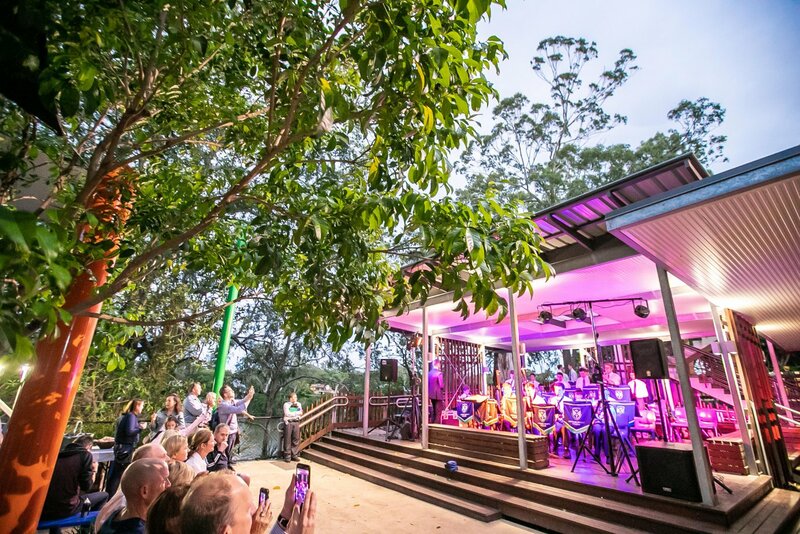 The culmination of 10 weeks of learning and practice our music students performed at the Autumn Concert evening. 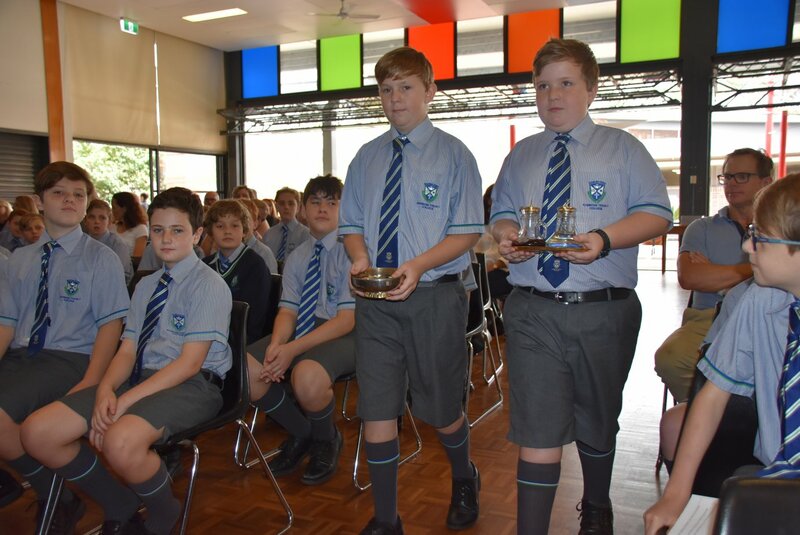 Term 1 sports were dominated by Cricket and Volleyball and many Year 7’s contributed to the success of the season and their team resulting in an unprecedented number of wins across the season. Our highest achievers were acknowledged at the Sport Awards Night and it was great to see whole teams attending in a show of solidarity and support even if they weren’t receiving an award themselves. This ATC spirit is seen in all areas of College life and it makes me proud to witness students selflessly supporting their brothers. As the end of term came round, exams were taken and this had quite an impact on some of our students. However, during this time of stress and anxiety, multiple people have stepped out of their comfort zone and supported those who are having some difficulty, offering advice, mentoring and study assistance. Overall, term 1 was very successful and as a cohort we hope to become the best we can be and a true sign of faith to others.